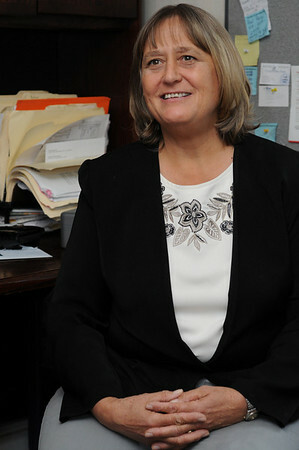 Gale Hull, founder, Partners in Development, Ipswich. Key role in Haiti rescue, rebuilding. Photo by Ken Yuszkus/Salem News, Tuesday, March 22, 2010.